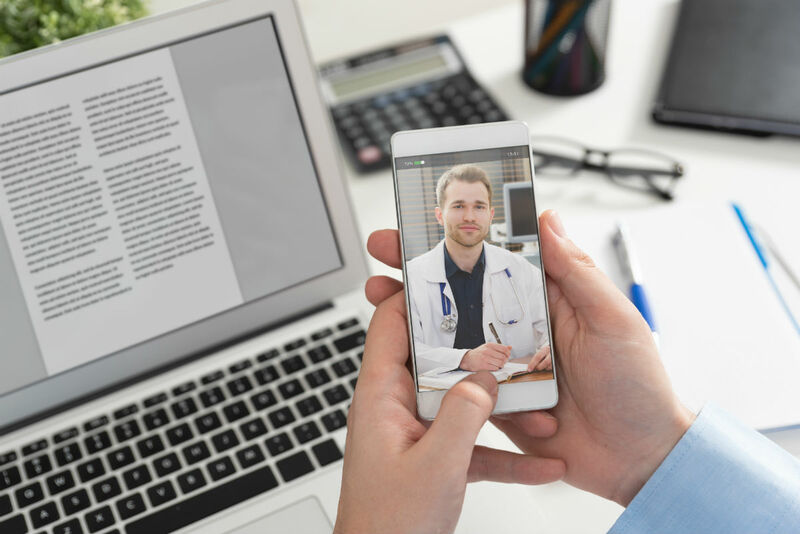 Telehealth care for recovering addicts to help them deal with the chronic nature of their issues, from both a medical and wholistic perspective. 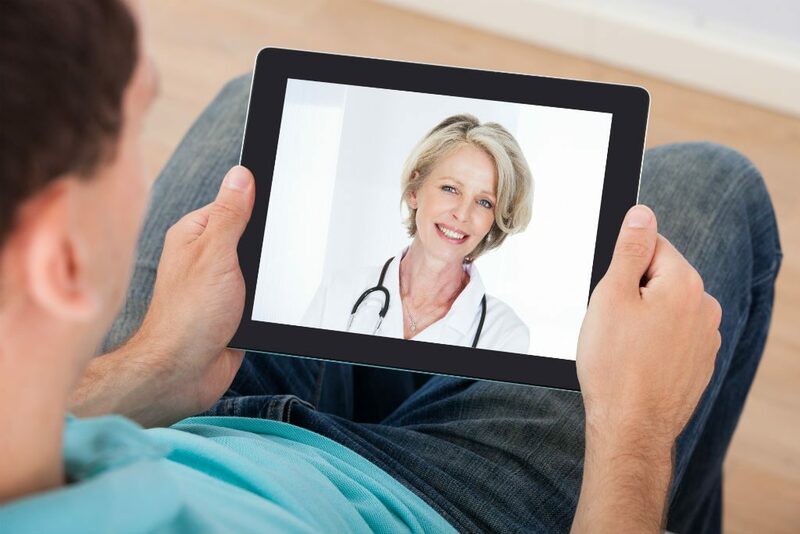 Modern telehealth technology now makes it easy for any Tennessee resident, no matter where you live, to receive care from our addiction medical physicians from the privacy of your home using a computer, tablet, or phone. Integrated care means that we treat the whole person: mental and physical health issues as well as substance/alcohol use disorder. Typically, the same physician will treat these disorders simultaneously. For this approach to work, the physician must be knowledgeable and experienced in each of these care domains. We pride ourselves on having physicians with these skills. All office visits are performed online, reducing the stigma associated with seeking help. 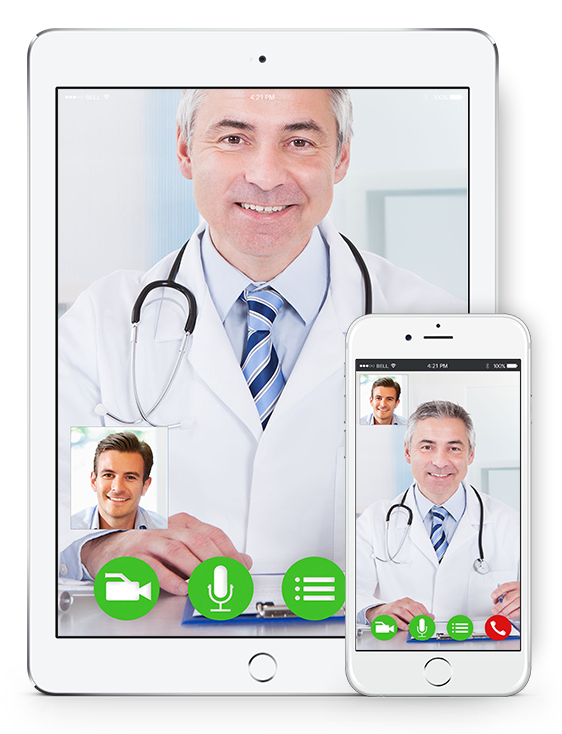 Barriers due to transportation, mobility, taking time off work, or childcare drop away as you visit your doctors and therapists online. Our secure online platform insures your medical records and office visits are safe and private. Prescriptions can be filled electronically at a pharmacy convenient to you. You only need one thing: motivation from within to move forward along a path of durable recovery. Your needs frame our approach, with respect to the treatment team, and duration and intensity of treatment. Recovery lasts a lifetime, and our support will be there as long as you choose.